This post is sponsored by Basic Invite. All opinions expressed are my own. When you think of events, specifically wedding planning, what’s the first thing that pops into your mind? THE FIRST THING THAT COMES TO MIND FOR ME IS CRAZY, HECTIC STRESS. I am not a planner. I have never been a planner, and I will never be a planner. If I get put in charge of planning events, it seriously stresses me out. 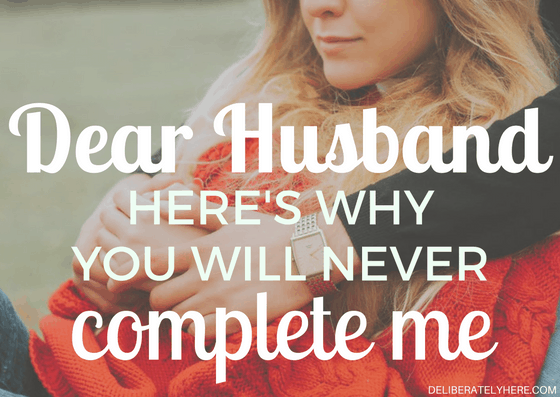 So you can imagine the pressure I felt when my (now) husband and I got engaged. We had a shorter than average engagement, but that’s not even the part that stressed me out. The part that seriously stressed me out was getting things organized while trying to please everyone. I know, I know, it was my wedding, so I shouldn’t worry about the opinions of other people, is what I kept telling myself, but I just couldn’t help it. I was worried that people wouldn’t have a good time. I was worried that there would be some kind of malfunction. I was worried that if I didn’t invite every single last person, someone was bound to get offended. I WAS A WORRYING, PEOPLE-PLEASING MESS – AND THAT WAS JUST DAY ONE. 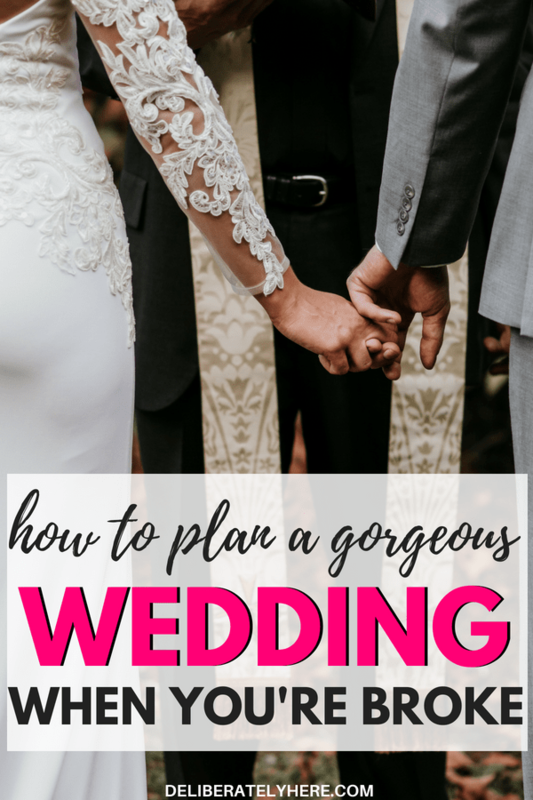 Until somewhere along our engagement I told myself that this was our wedding, not our guests’ wedding and that we could plan it how we wanted, and I wasn’t going to bend over backwards to please them. 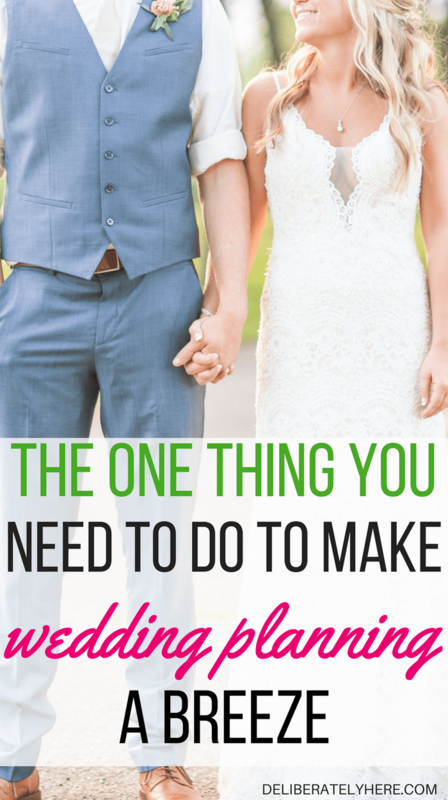 Of course, that didn’t take all the stress of wedding planning away – there was still the fact that we had to squish organizing, well, everything into just a short few months. We still had to figure out a guest list, meals, flowers, decorations, locations, outfits, stuff to entertain our guests in between the ceremony and reception, and of course, order wedding invitations. This was one thing that I was so excited to create. I wanted to put together a cute little picture of my hunny and I, put some beautiful wording on it, and get them ordered. 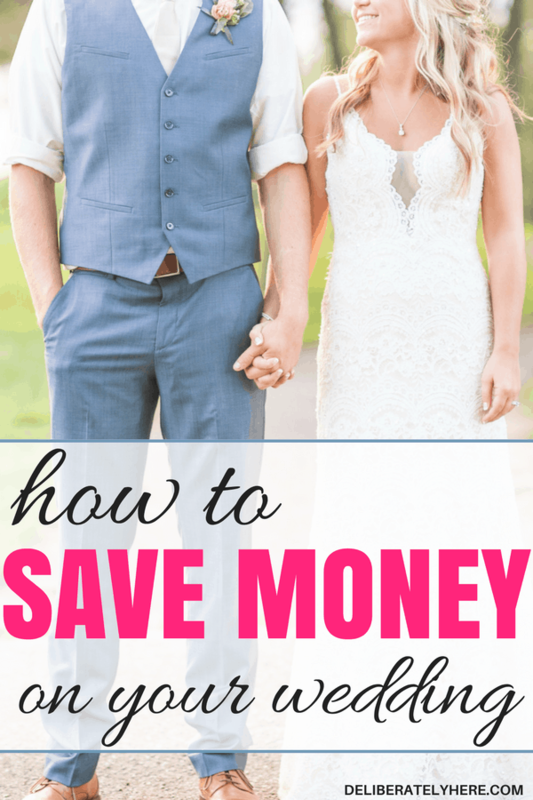 One thing I didn’t realize before getting engaged was how truly expensive weddings are. 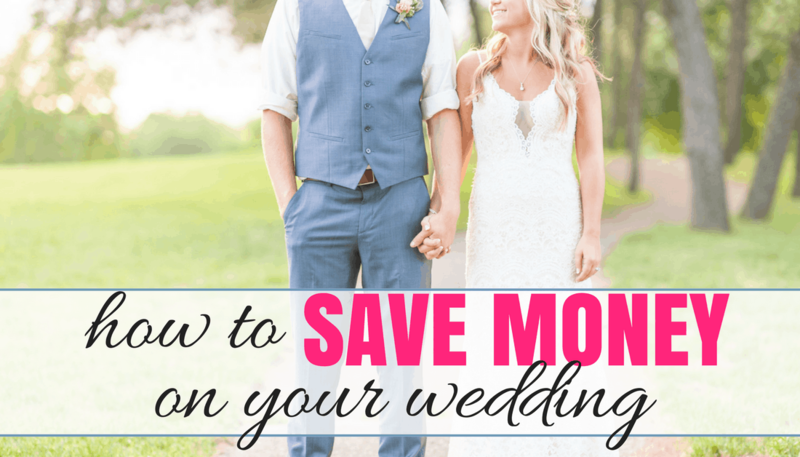 Sure, I had heard about those $50,000+ weddings, but I figured if you were smart about it you could easily have a beautiful wedding for cheap. And that’s just the thing – you have to be smart about it. 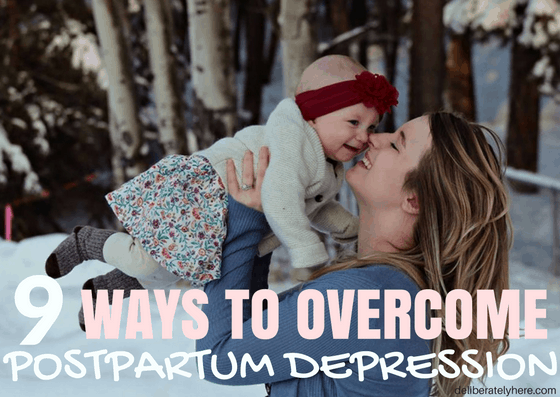 Those little expenses here and there add up to way more than you expected, and before you know it, you’ve bitten off more than you can chew. Wedding invitations were no exception. Who knew a card with some words on it could be so expensive? Nevermind the envelopes and stamps you have to purchase to go them, too. 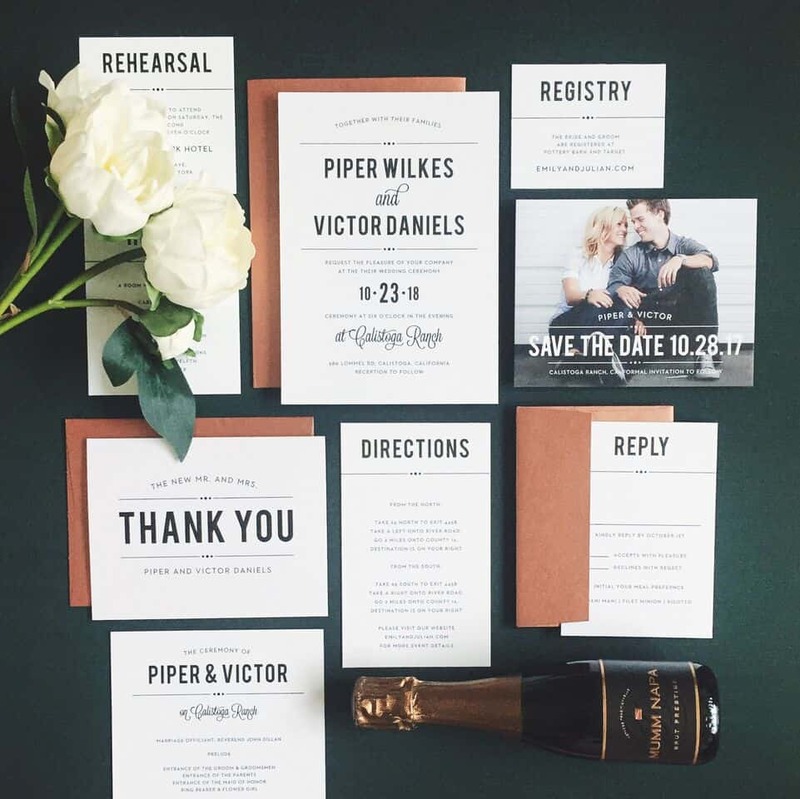 That’s why when I came across Basic Invite I knew I had to share this with all of the stressed out event planners out there. 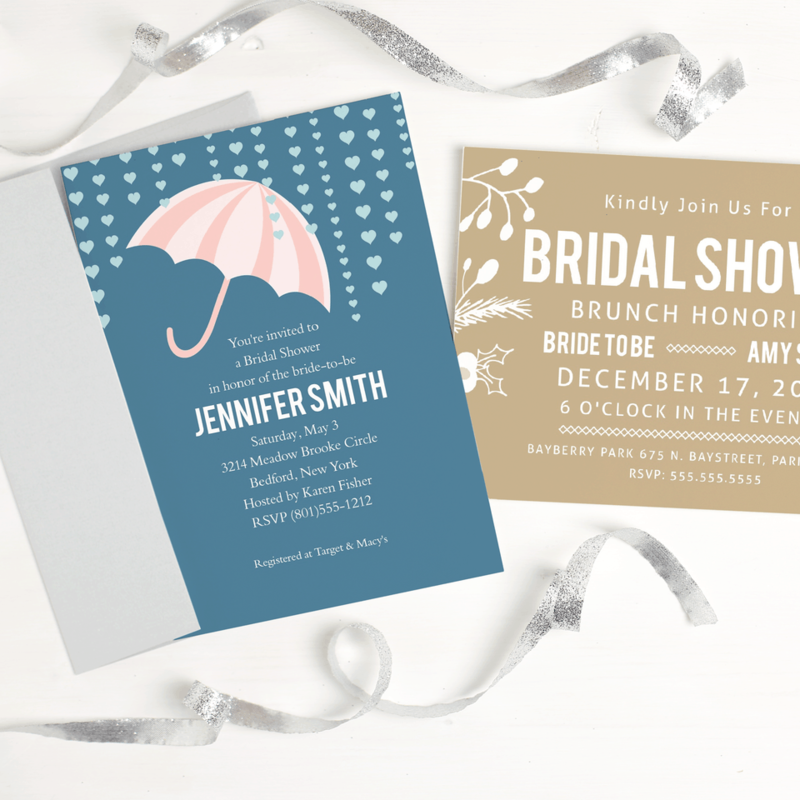 BASIC INVITE OFFERS INVITATIONS AND CARDS FOR EVERY EVENT FROM BABY SHOWERS TO GRADUATIONS TO BIRTHDAYS TO WEDDINGS, AND MORE. 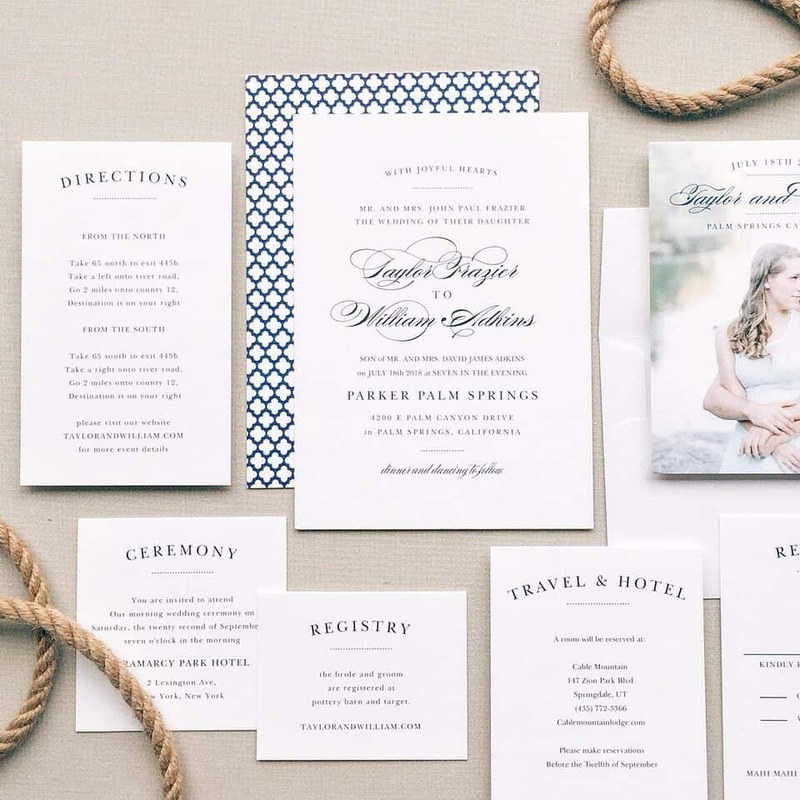 If I had known about Basic Invite’s great rates, beautiful designs, and great customer service before planning my wedding, I just know it would have taken a load of wedding planning stress off of my shoulders. Whether you want a basic, already made template for your invite or you want to be able to fully customize nearly every aspect of it, Basic Invite equips you with everything you need to do both. Of course, after hearing about them I just had to go and check them out, and I may have spent a little too much time there. I was having too much fun! They offer over 180 different color options to choose from with instant online previews available. You can select a design you like, change the colors (to basically any color you could ever dream of), or add your own photo if that’s more your style. I definitely spent way too much time creating an invite to our wedding that happened over a year ago… but I couldn’t help it! I love creating images, and Basic Invite makes it so easy to do with their nearly endless customization options. You can even get a custom printed sample of your creation before placing your final order, so you can be sure that you like it before you order a whole whack of them. Not only do they have nearly endless options for colors in the invitations, but they also have over 40 different colors of envelopes you can choose from to really make it pop or give it an extra touch of your personality. If you know someone planning an event in the near future, these fun and unique invites should definitely be on your list. 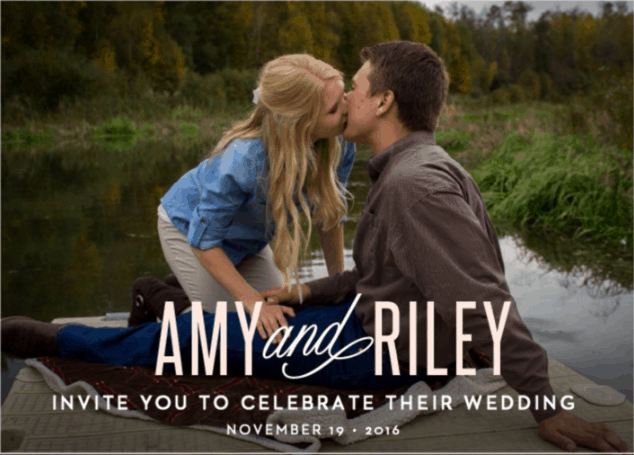 Basic Invite doesn’t stop at wedding invitations, either. 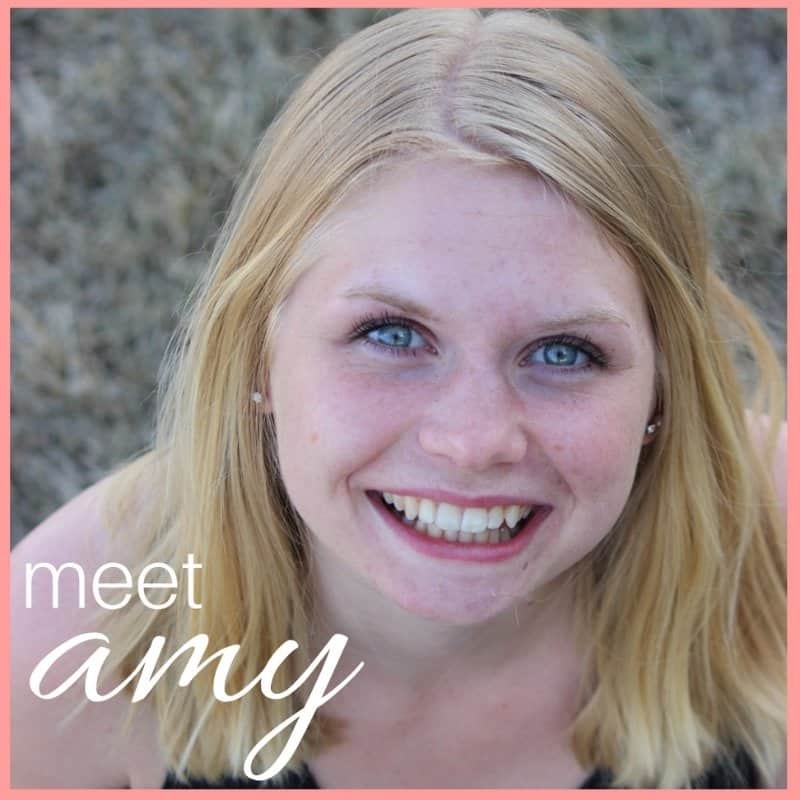 They have adorable Friendsgiving invites, graduation announcements, thank you graduation cards, baby shower invites, and many, many more. Basic Invite has outstanding and unique stock that will definitely catch a second glance. I am no planner – but I love creating things, and with the easy usability that Basic Invite offers, I’m certain that you’ll love it, too! NOW THROUGH MAY, BASIC INVITE IS OFFERING 15% OFF! 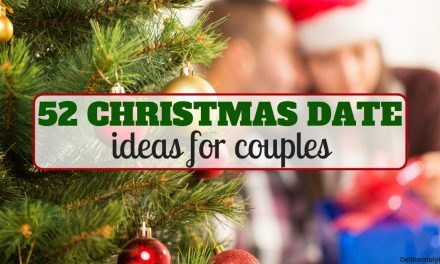 Are you getting married this year? Or, if you are already married, what was the hardest part of your wedding planning journey? 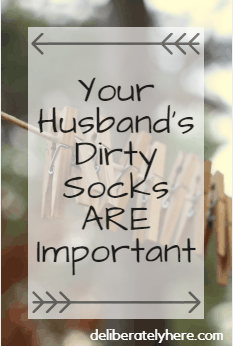 Do You Know the Importance of Your Husband’s Dirty Socks?